When patients call your dental office, the first point of contact they have is with the person who answers the phone, which is why dental front office training is so important. The dental phone greeting sets the tone for the call and will help make your company look organized, upscale, and well-put-together. 1. Speak slowly and clearly. 2. Be happy, upbeat, and smile! (It will come across in your voice). 3. Make sure everyone who answers the phone says the same thing (“Thank you for calling the office of XYZ! This is Heather, how may I assist you?). This will make your office more unified, organized, and is a great way to convey your brand. 4. It’s important that the person who answers the phone says their name. This builds rapport with the patient on the other line. 5. Listen as the patient asks their question/makes their request/or states what is the reason for their call. 7. If the patient does say their name, reply back, “Hi, patient name! How are you doing today?” This will literally stop the patient in their tracks, help you take friendly control over the conversation, and shows you care. Friendly banter is the best way to build rapport and will help in your overall interaction with the patient. 8. Assess the needs of the patient and re-phrase what they said to make sure you have understood their request or question. 9. Carry out their request or give them a time-frame for when you will do it. Learn more about Dental Phone Skills Training with our Phone Skills Training Course. Heather is a former retail sales specialist and department trainer for Bloomingdale’s, where she had a million dollar clientele. She also took that luxury retail mentality and brought it into the dental world, where she leveraged her training and was able to make an extra million dollars for her dental office in less than 18 months.  With over 16 years of retail sales & management experience, 7+ years as a phone skills coach & trainer, and thousands of hours in perfecting the art of rapport with dental patients, Heather helps improve dental practices’ profitability through phone skills success, promoting patient experience, and implementation of systems. 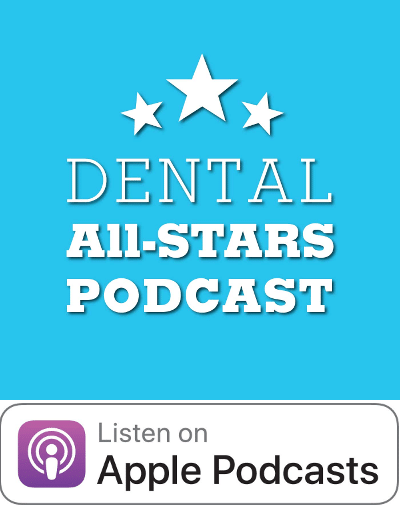 Heather is also an accomplished writer in the world of dentistry, having her articles, press releases, and blogs featured in various publications including Dental Practice Management, Dentistry Today, The Progressive Dentist Magazine, Dentistry IQ, and more.